If you are a teen or adult struggling with stress, anxiety, depression, low self esteem, and/or life transitions, you are in the right place. Together we can face and conquer the issues that make life difficult to manage and bring joy into your world. It is your responsibility to see what your Out of Network Benefits are and at what percentage you will be reimbursed. Thanks for your interest. Lindsay will contact you shortly! My areas of specialty include adolescent issues, school problems, stress management, anxiety, depression, esteem issues/poor self-concept, life transitions, career development, college planning and adjustment, relationship problems, and grief/loss. I specialize in Cognitive Behavioral Therapy (CBT) and employ Dialectical Behavior Therapy (DBT) and mindfulness-integrated approaches. I also utilize my background as a school counselor, helping teens and families to access resources in a school setting. I received my Master’s degree in School Counseling (certified K-12) from West Chester University in 2008. 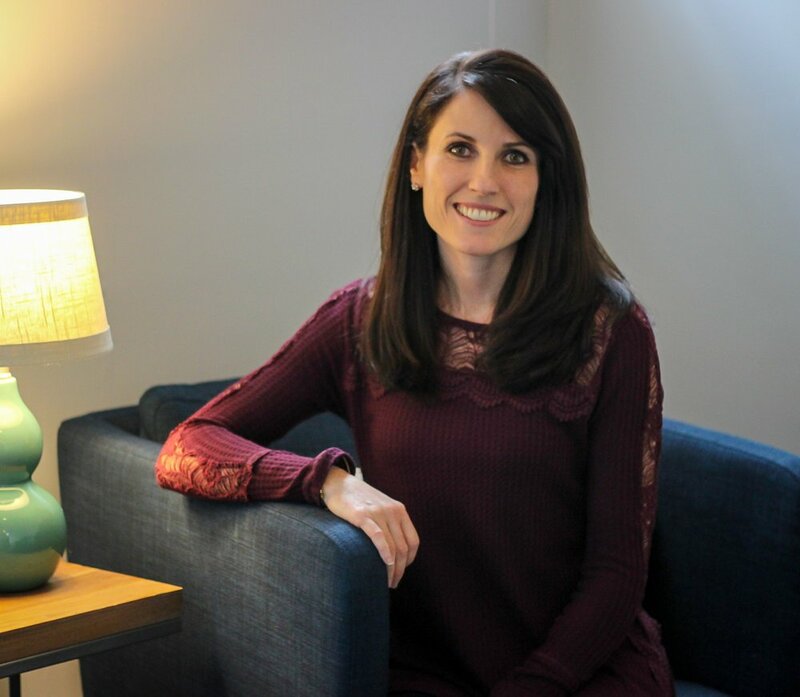 My experience working with teens and young adults is extensive, working as a high school counselor for 5 years and as an outpatient therapist for the last 7 years in private practice settings. To read more about my work, click here.